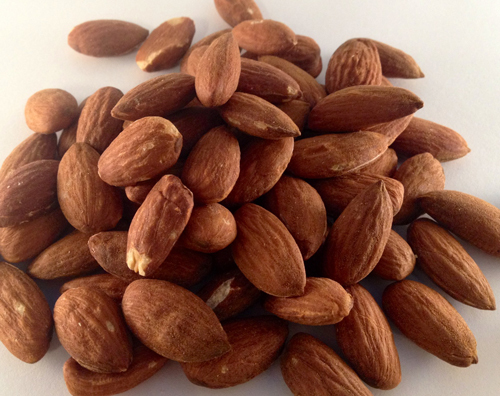 Raw almonds supremes are a great snack that aids in your pursuit for good health. A great addition to any meal or just alone as a snack. Ingredients:..
Roasted almonds are slow roasted to perfection. 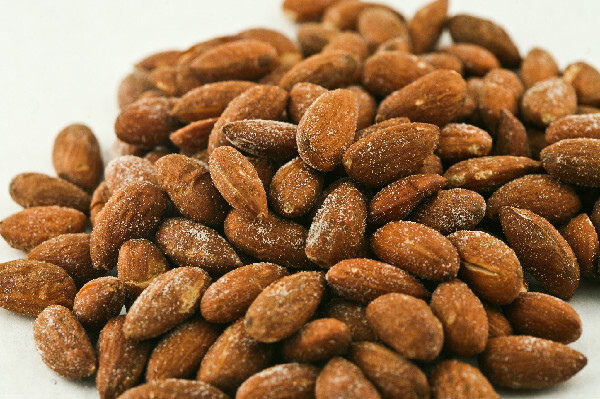 Roasted almonds are a great snack for your on the go lifestyle. 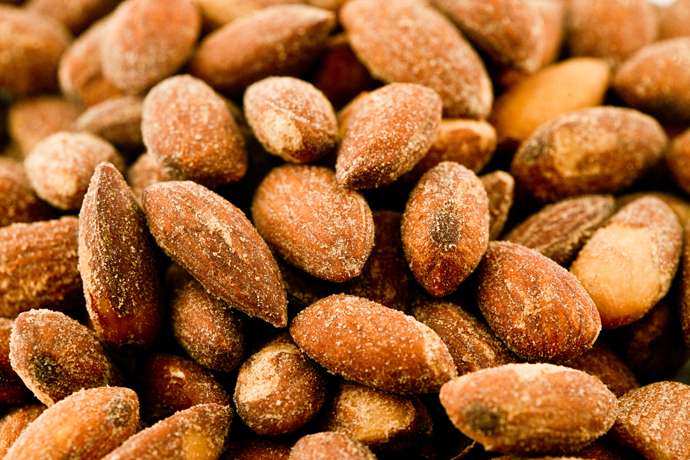 Almonds are a great way to add nutrition into your..
Roasted almonds are the ideal snack for you and your family. Slow roasted to perfection that makes these a great snack for you or your family. Roasted almonds are..
Tamari roasted almonds are slow roasted in tamari. 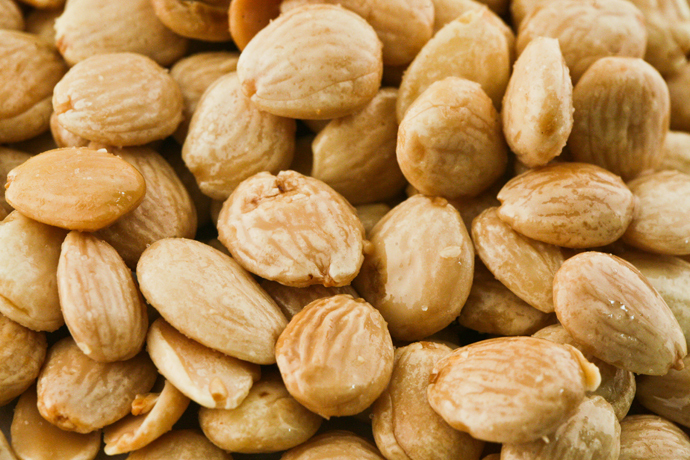 These roasted almonds are slow roasted to perfection with a slight tangy taste of soy blended into every crunch. 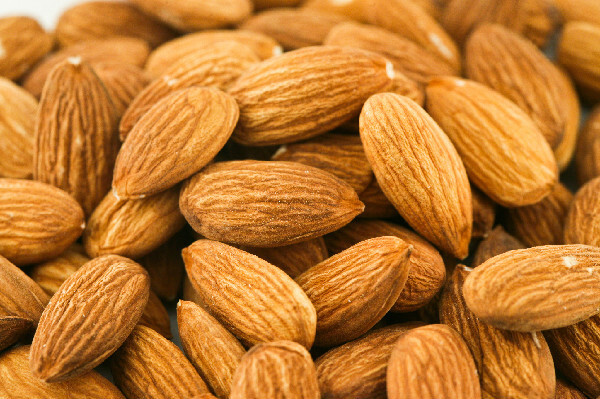 ..
Natural sliced almonds have the skin left on for an extra bit of health for you! 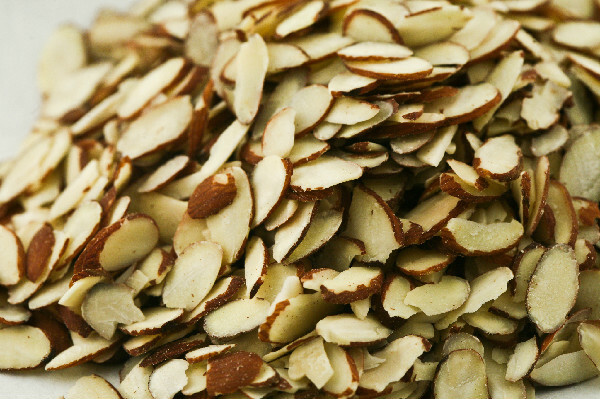 These natural sliced almonds are a great addition to any salad, cereal or..
Slivered almonds are great addition to any salad, granola, or cereal for some added protein and fiber. .. 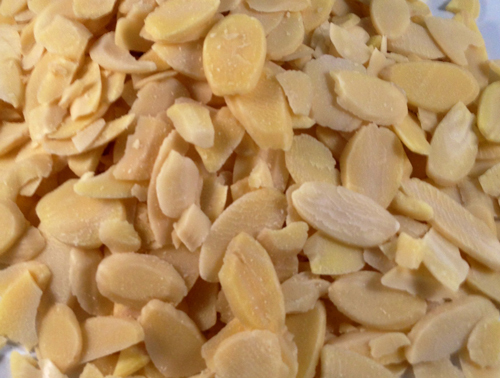 Sliced blanched almonds are a great source of protein. 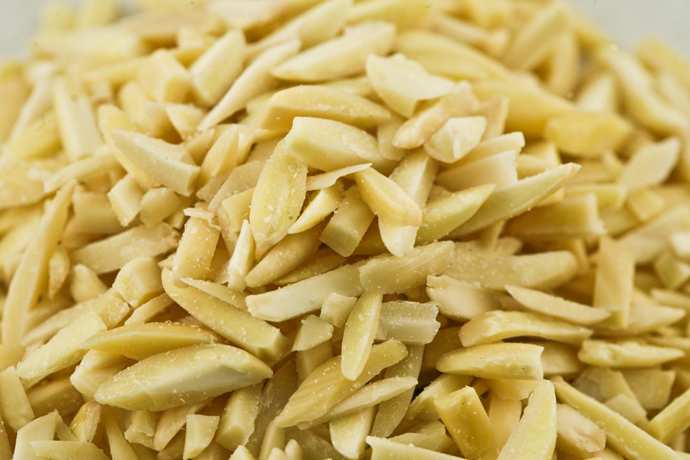 Sliced blanched almonds are a great additon to any salad, cereal, or meal topping. ..
MARCONA ALMONDS ROASTED & SALTED ING: Marcona Almonds, Roasted in Canola Oil, Salt COUNTRY OF ORIGIN: Spain..
Roast Almonds covered in delicious dark chocolate. 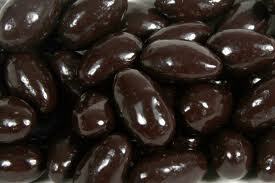 Dark chocolate almonds are a wonderful treat anytime of the day. Dark chocolate has health benefits for you as well! 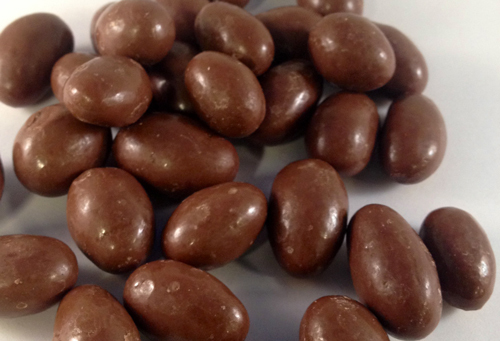 ..
Roasted Almonds covered in thick milk chocolate are a delicious treat anytime of the day. Who knew that milk chocolate and almonds taste so well together! Ing: Milk Chocolate..